​﻿The ENL Department is very excited to begin our PAL program again this year. The PAL program is a peer assistance program for students who are learning English as a new language. 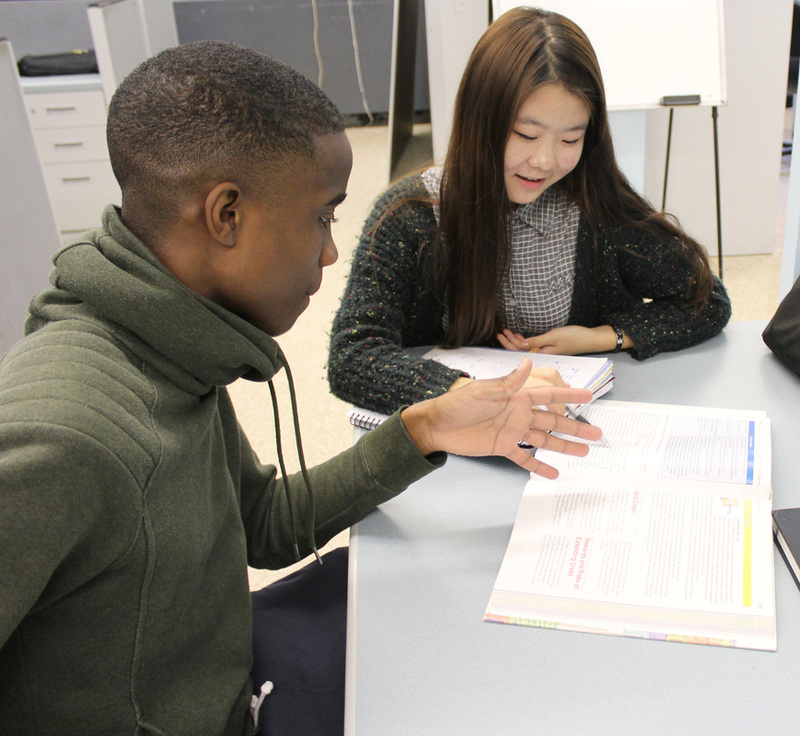 Students enrolled in the program provide or receive tutoring in various subjects and/or serve as conversation partners and information providers. If you would like to help another student or you need some help, please sign up below. ﻿Francis Lewis High School is very excited to offer FREE English classes for parents. Classes will be Monday through Wednesday from 6:00p.m. to 9:00p.m. Parents who are interested may come to room 211 Monday through Wednesday between 6:00p.m. to 7:30p.m. to register. Parents will take a placement exam for proper placement. In addition to the English classes, we will also provide Rosetta Stone accounts so that parents can practice English at the comfort of their own home. To learn more about Rosetta Stone, click here. Please take advantage of this great learning opportunity. In order to request a Rosetta Stone account click here.